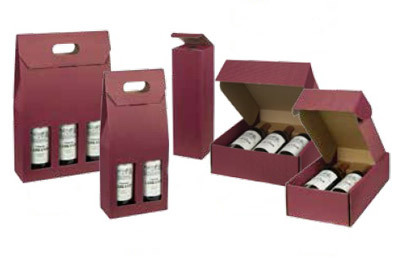 Whether you are presenting gifts to clients or packaging your beautifully crafted wines for sale, our Wine Carriers and Boxes are a gorgeous way to perfectly complement your bottles. We carry a wide selection of styles and colors so finding just the right fit is as smooth as your wines themselves. Copyright © 2017 The Box Depot. All rights reserved.